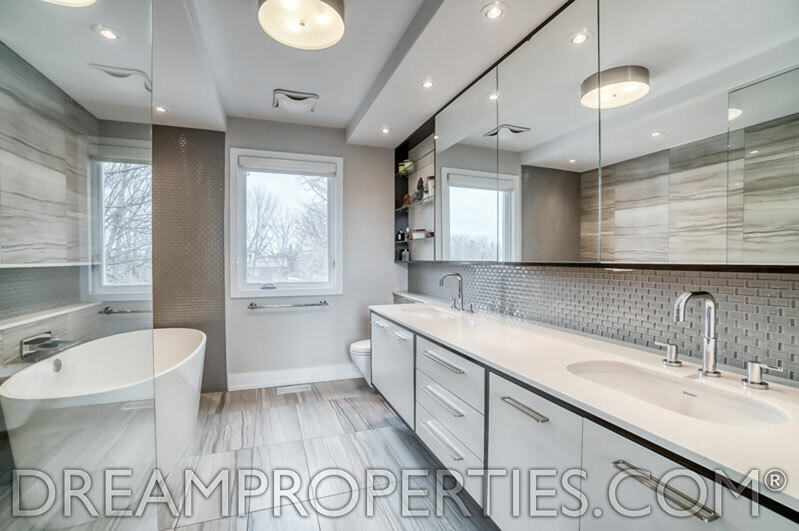 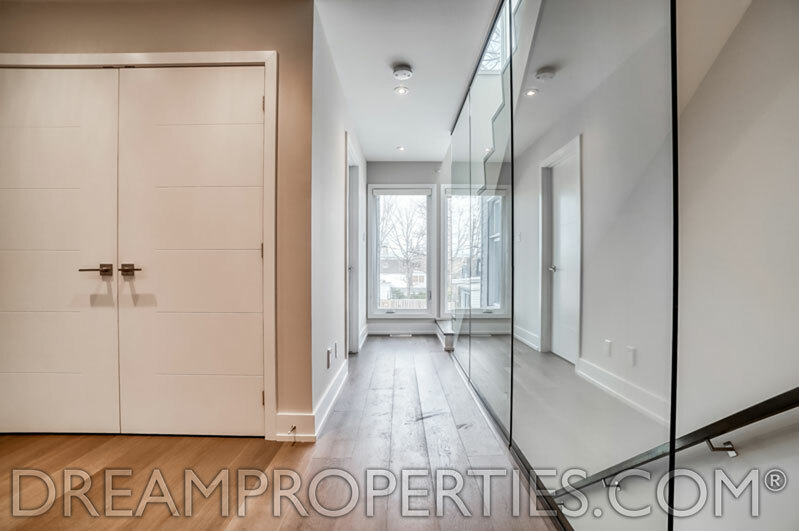 Situated in fantastic Westboro, this 5-bedroom home is located on a quiet street and has state-of-the-art-design features. 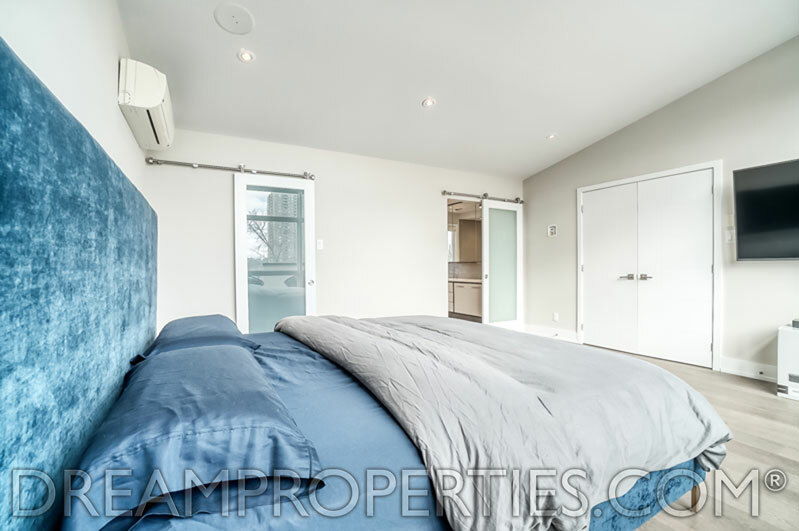 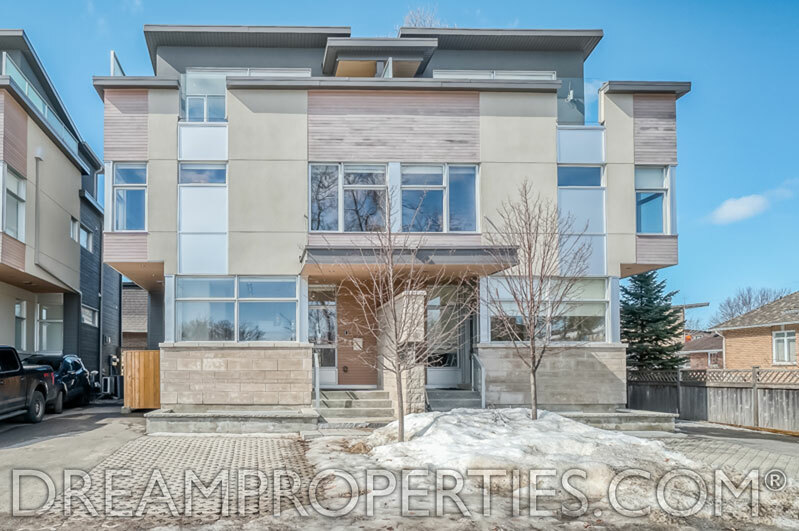 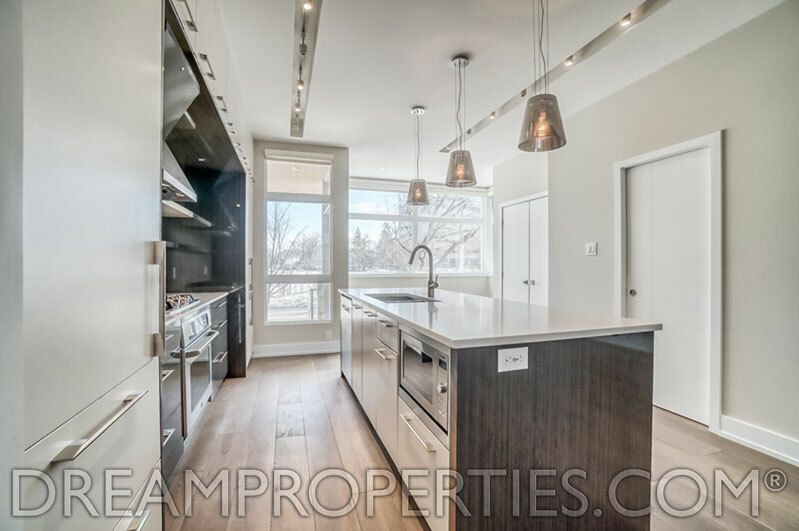 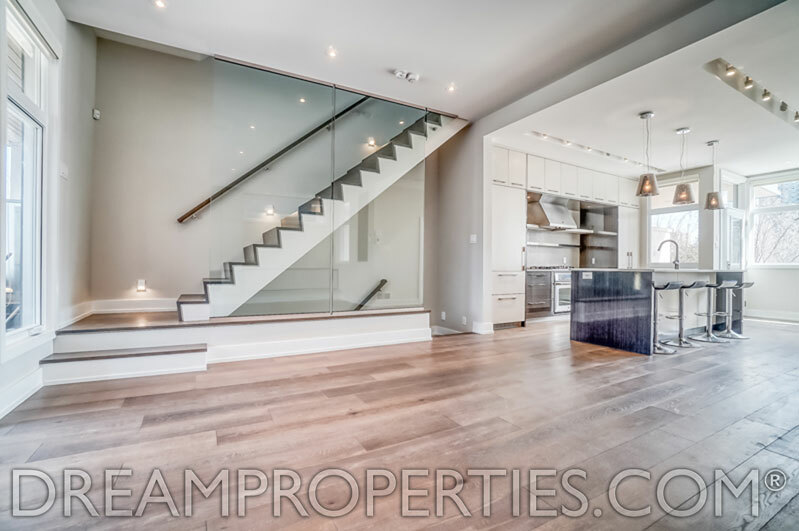 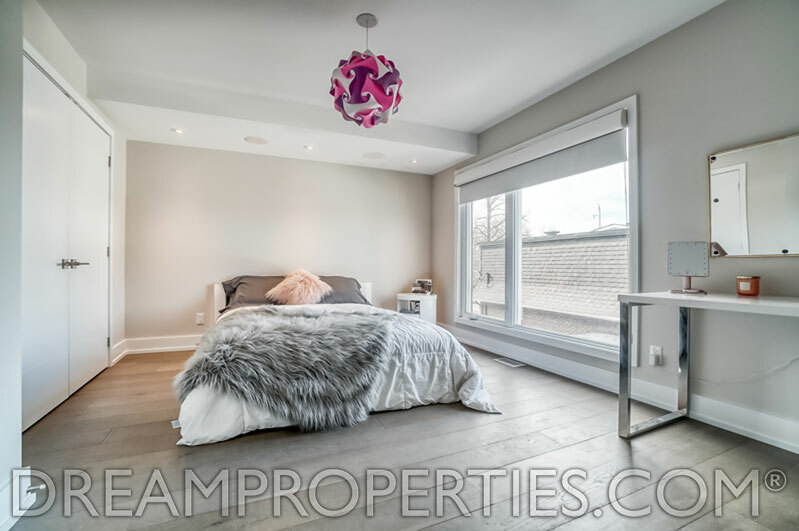 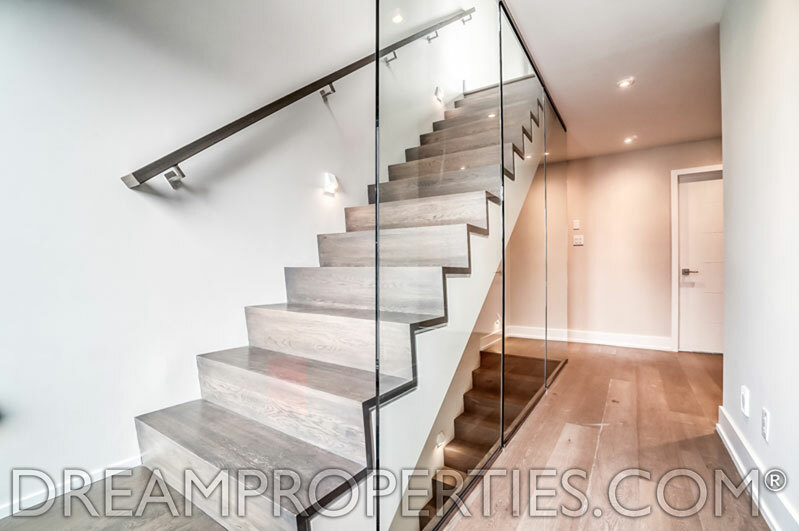 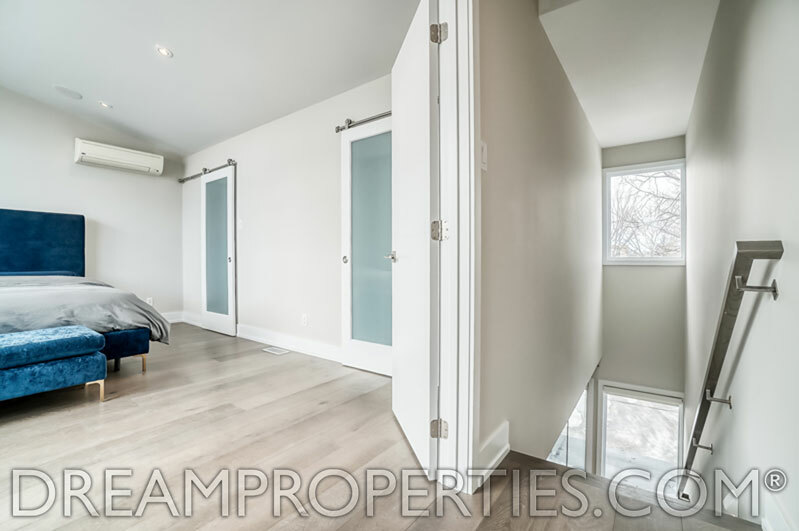 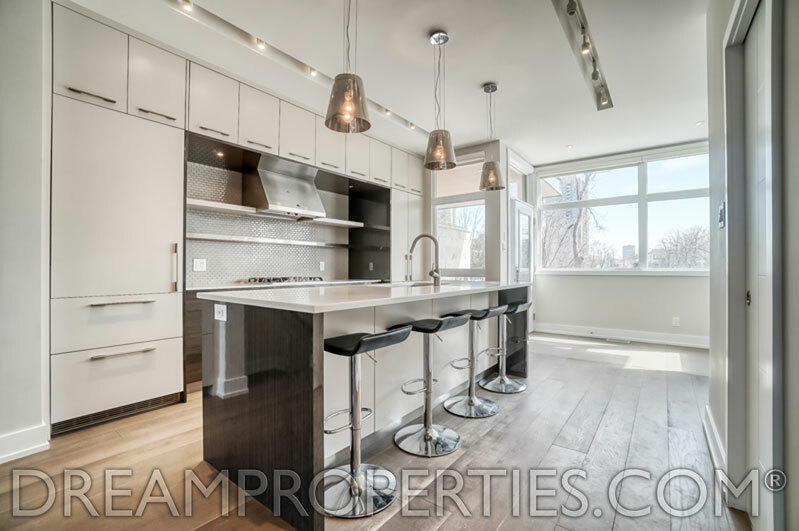 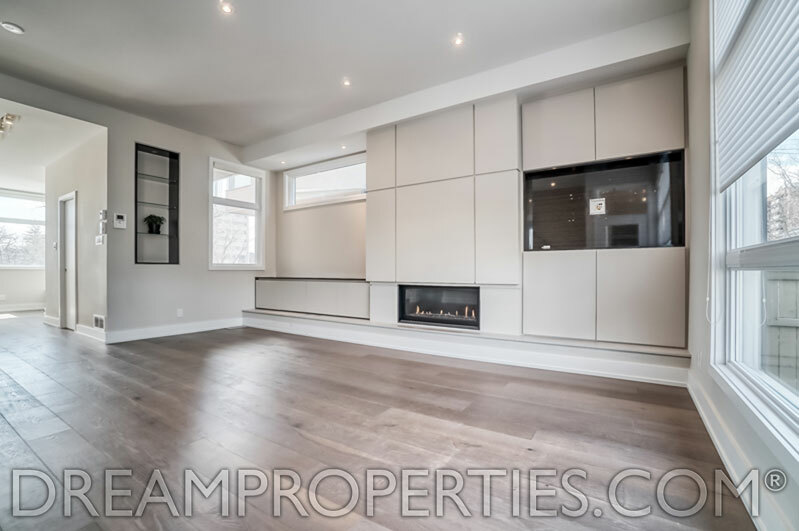 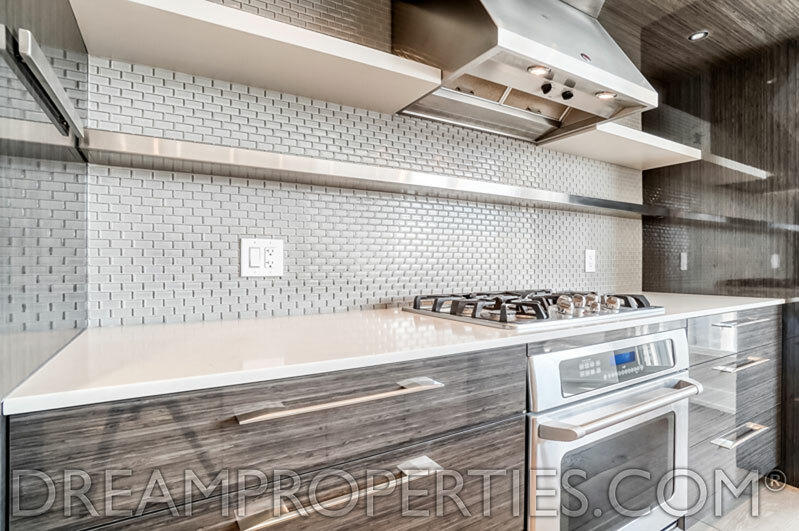 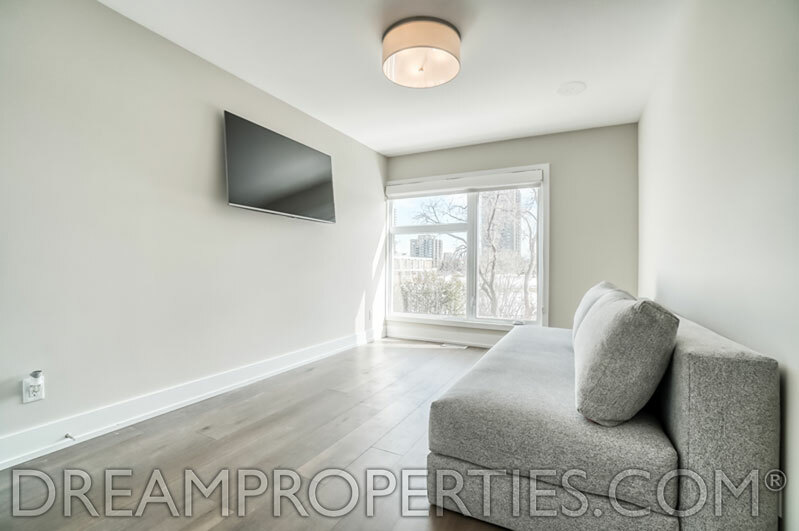 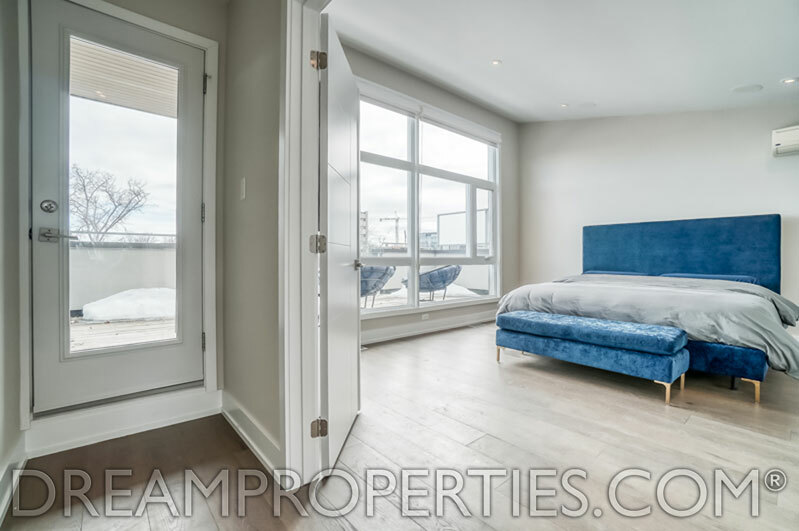 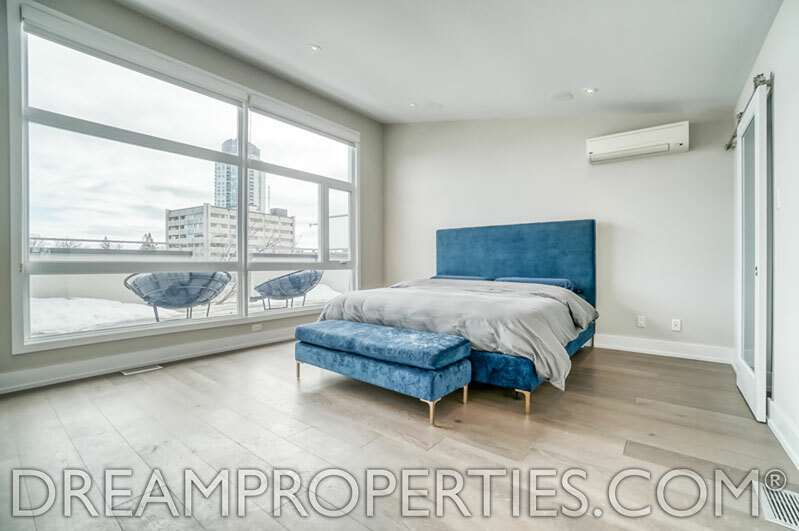 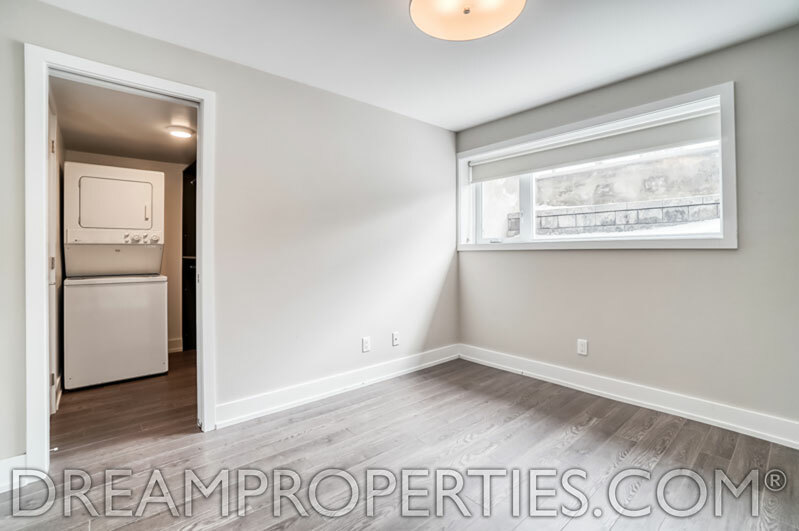 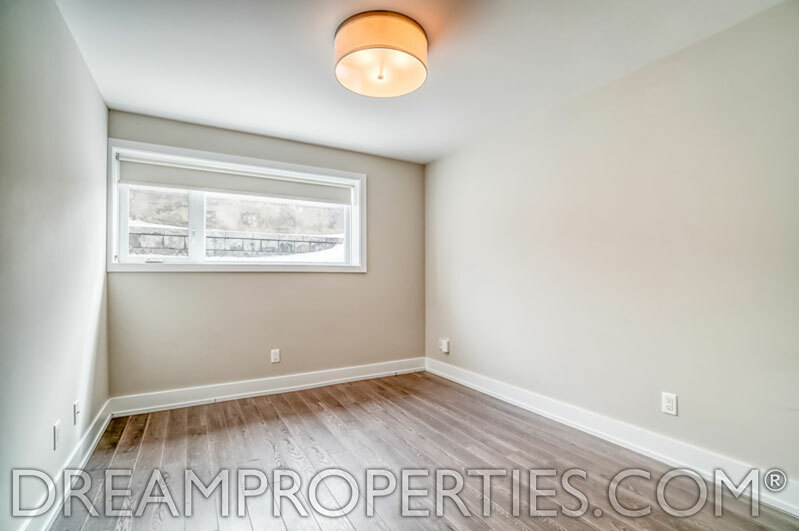 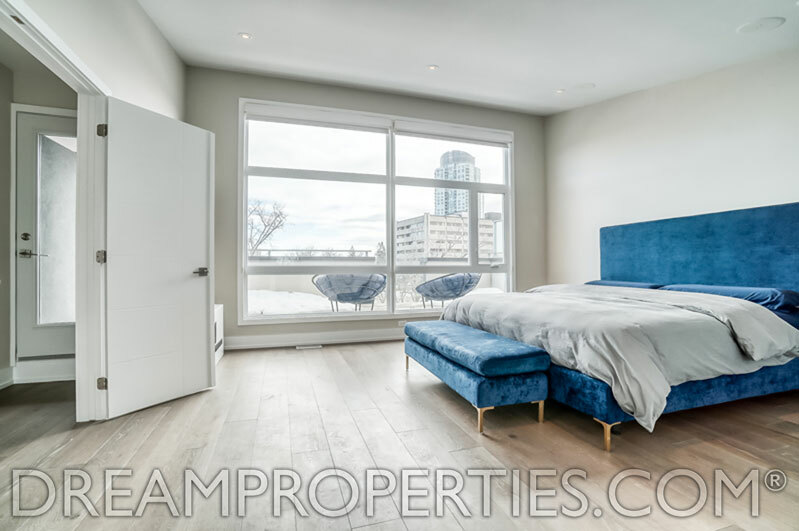 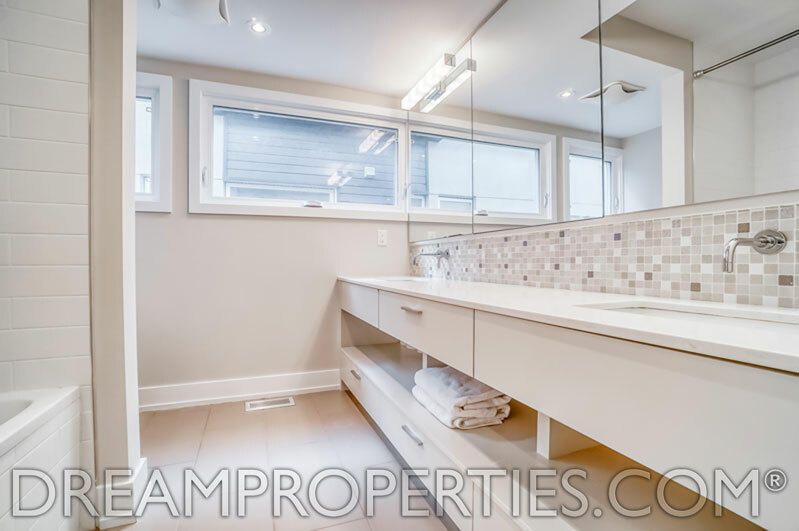 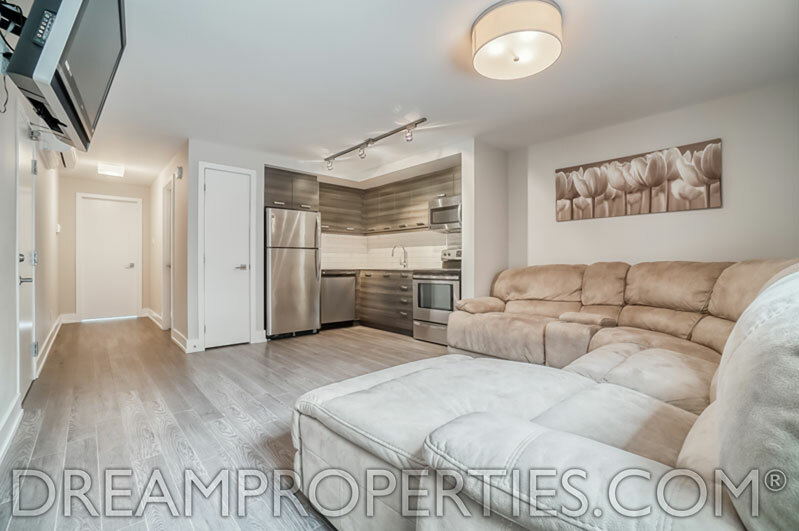 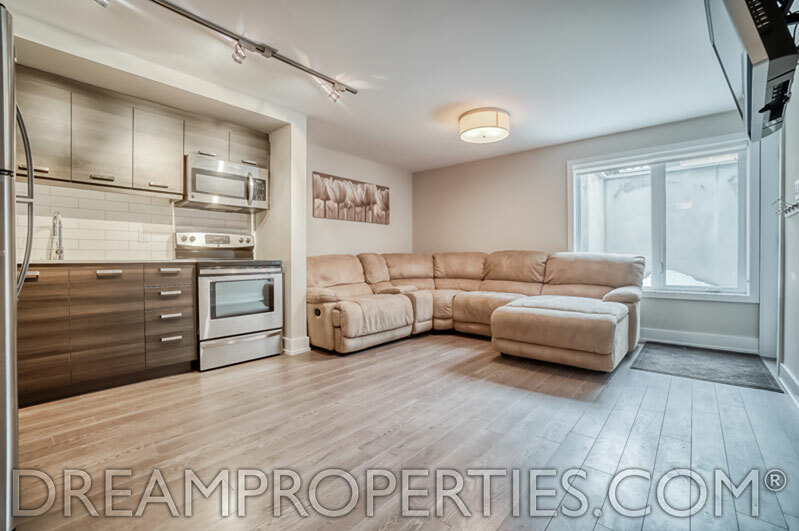 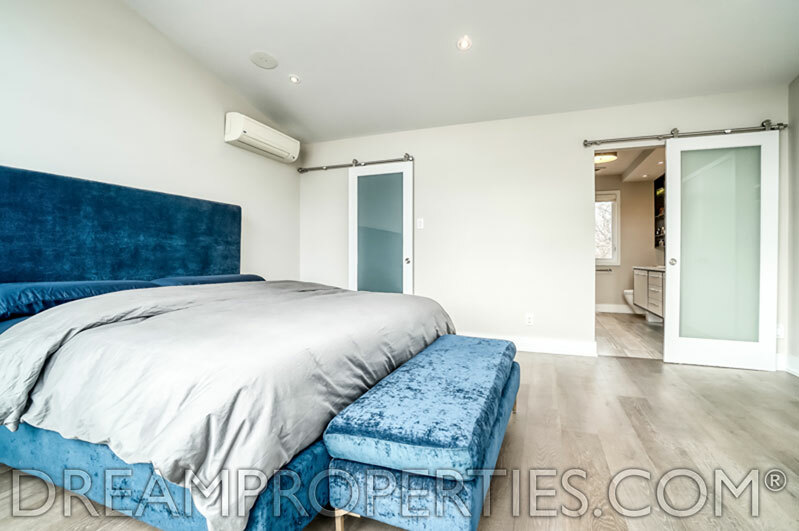 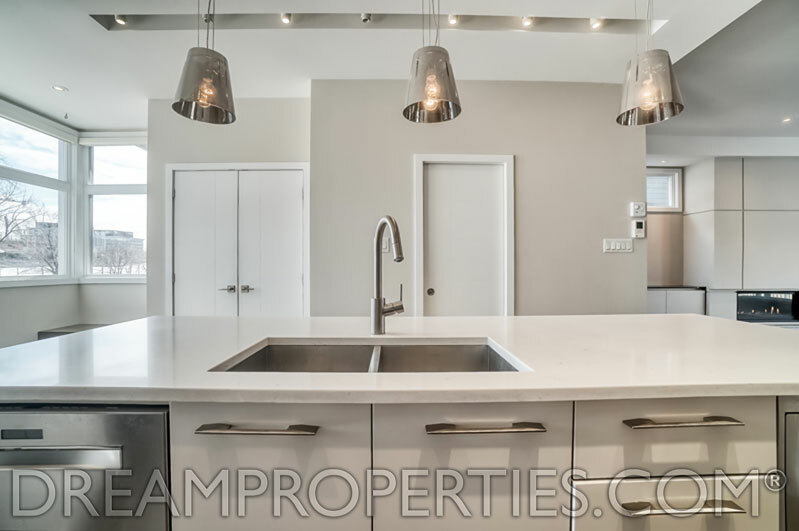 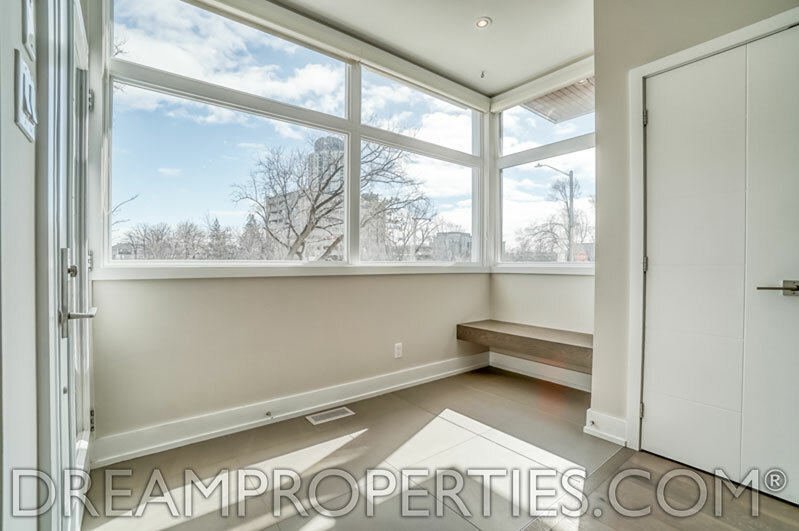 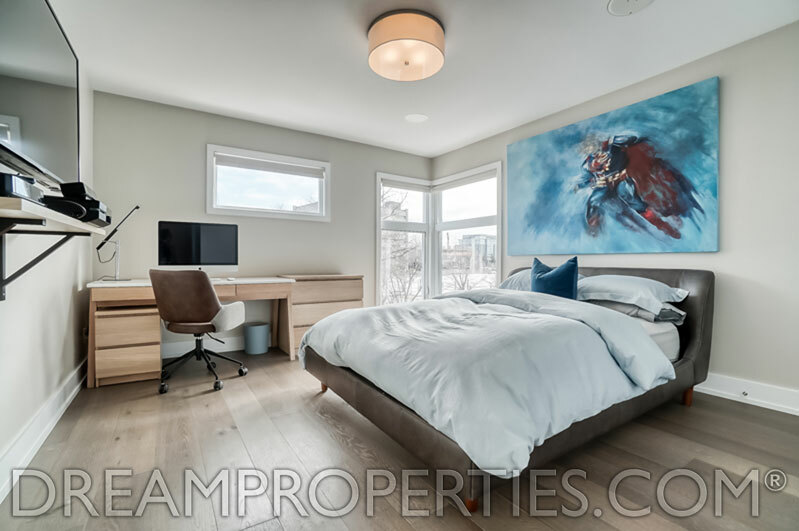 This well-designed home features wide-planked hardwood floors, beautifully designed kitchen and bathrooms, a superior third floor master retreat and a separate one-bedroom suite with its own kitchen, bathroom and laundry facilities in the basement. 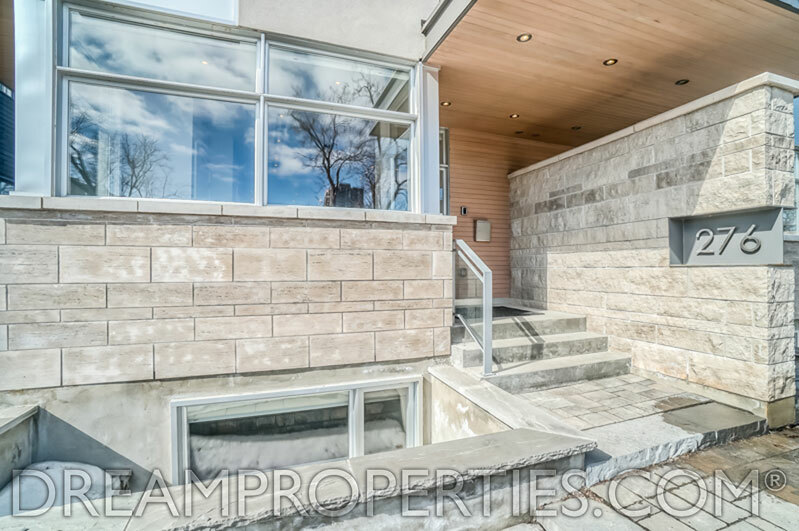 The front of the home offers unobstructed views to the east and enjoys western exposure. 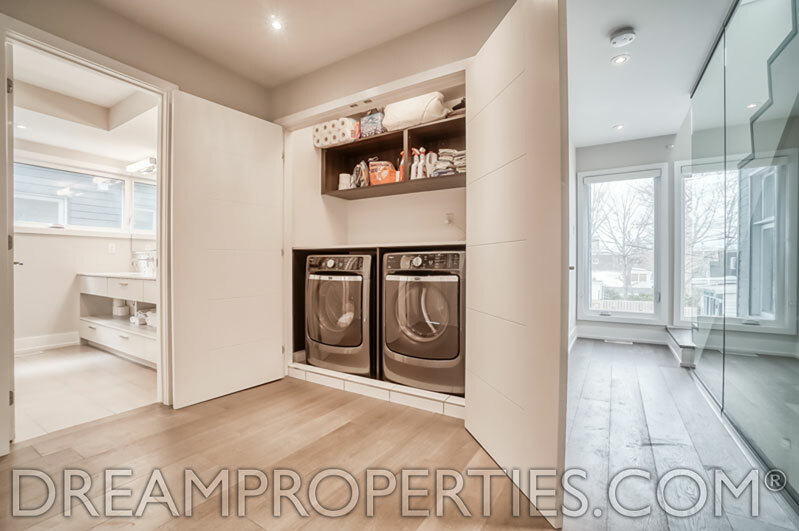 The backyard has a covered patio and a two-storey storage shed for organizing. 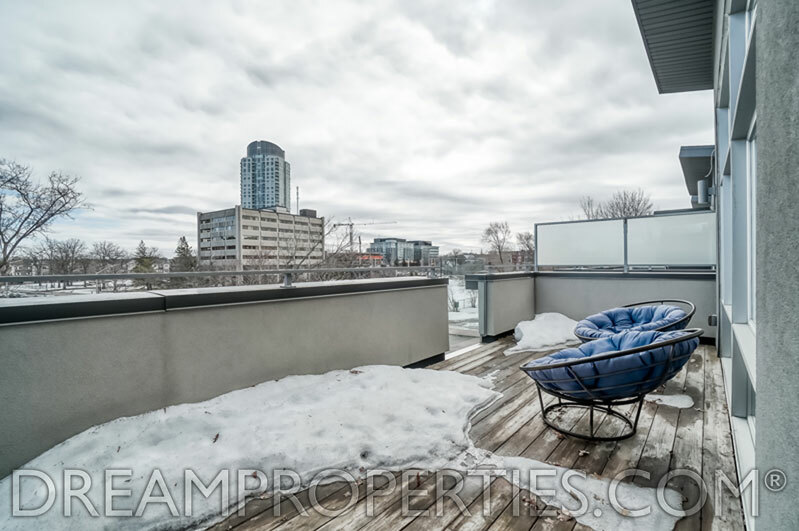 The yard is fenced and set up to be low maintenance. 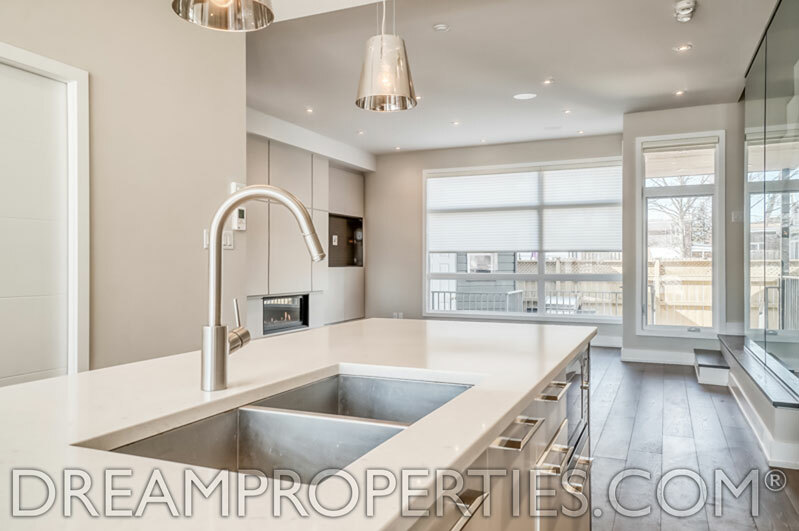 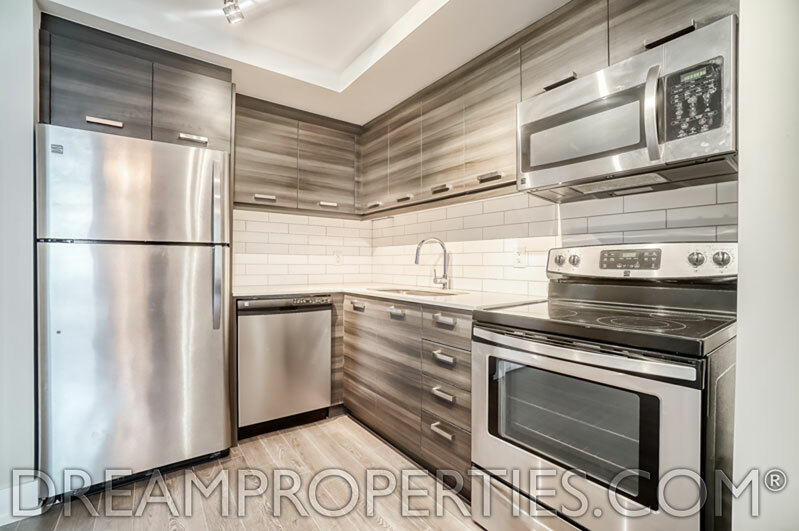 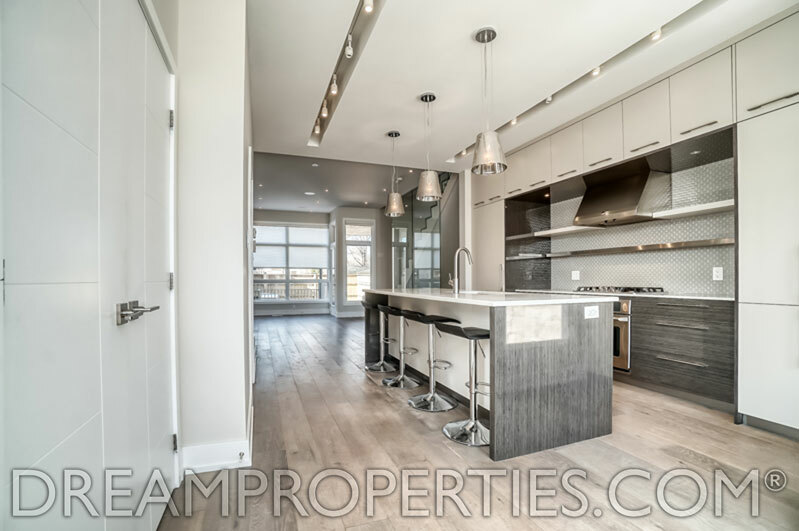 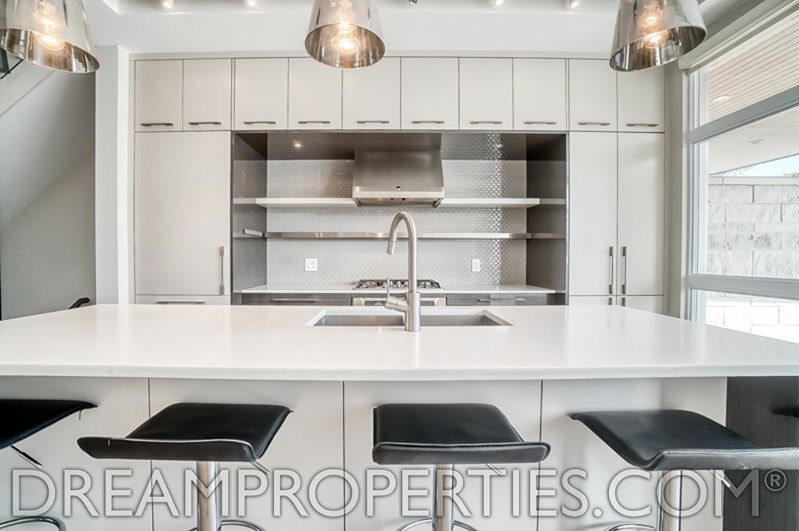 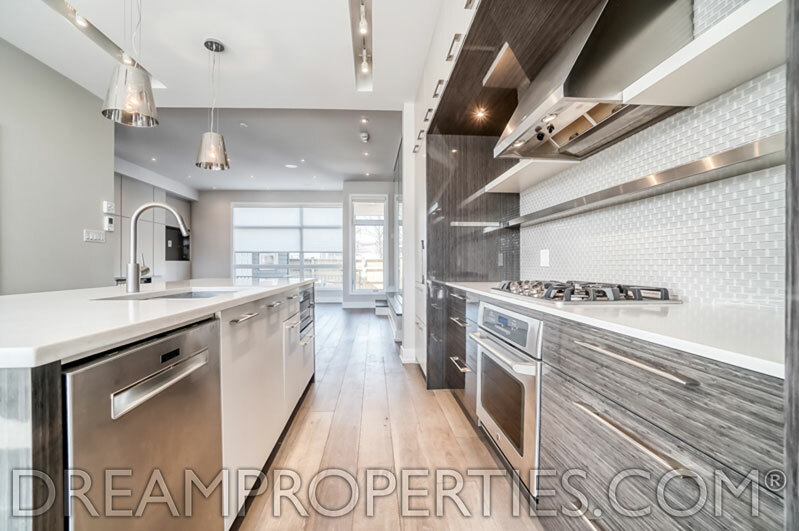 The main floor welcomes you with an open concept kitchen that features stainless steel appliances, sophisticated lighting and a luxurious centre island with counter seating. 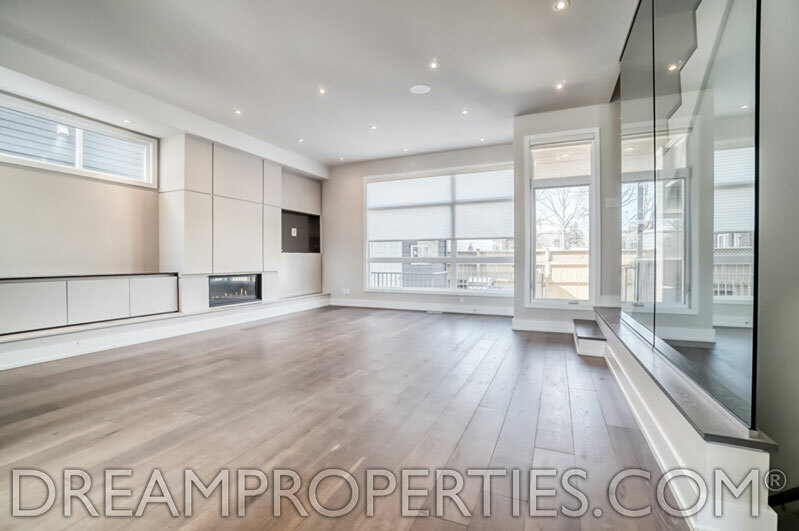 The great room has a dining area, built-in cabinets and a gas fireplace. 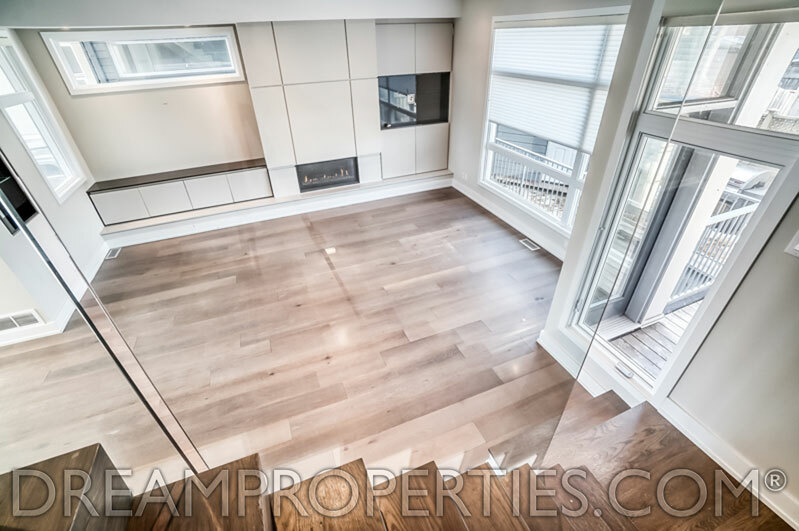 There is even a lit display area plus a recessed area for a flat screen TV. 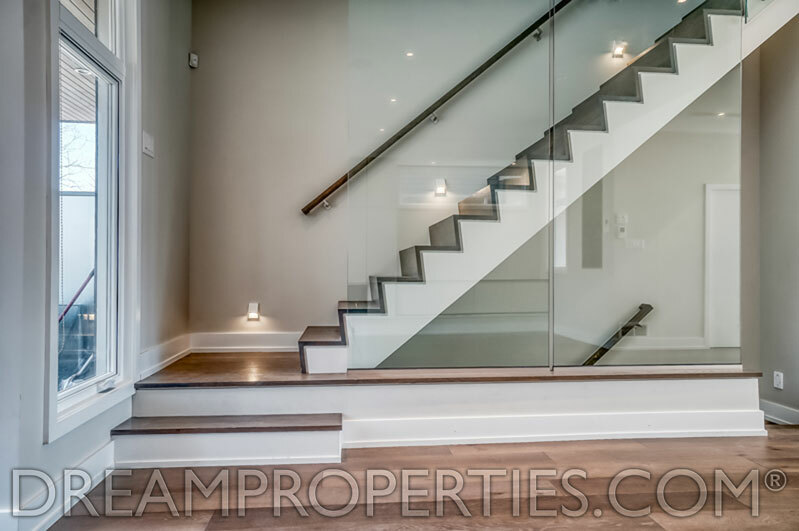 The second floor has a large landing, three bedrooms and a beautiful family bathroom. 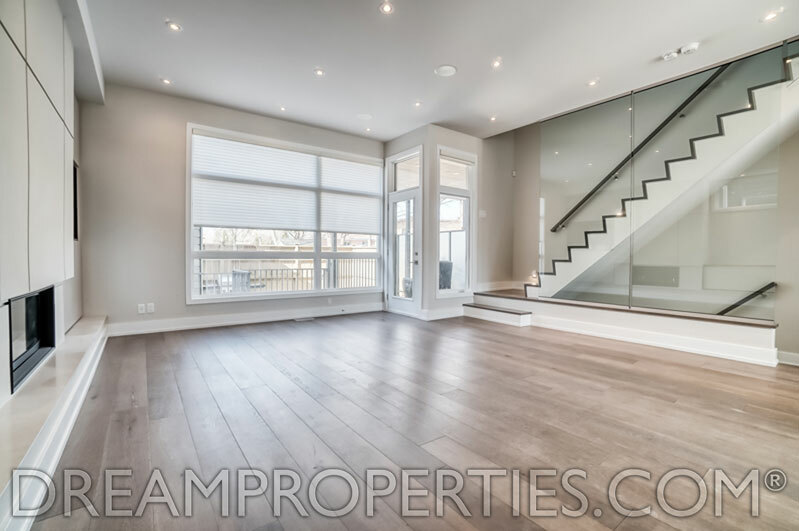 The third-floor master retreat is breathtaking and offers a huge balcony and fantastic views. 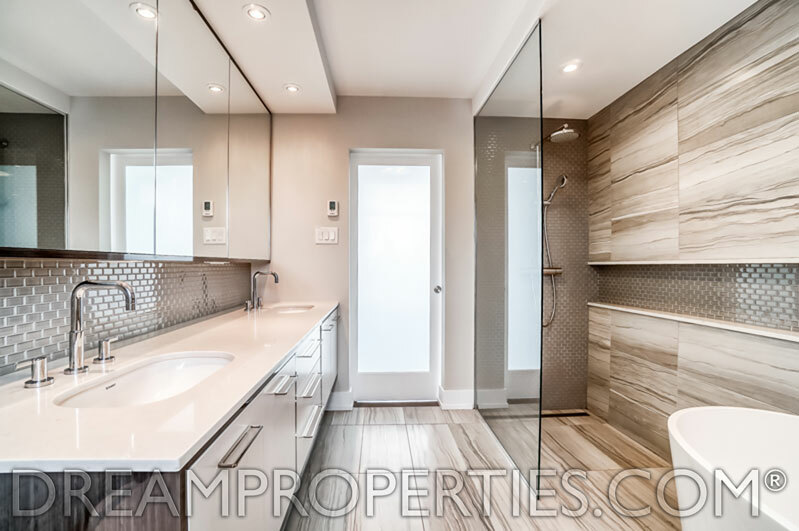 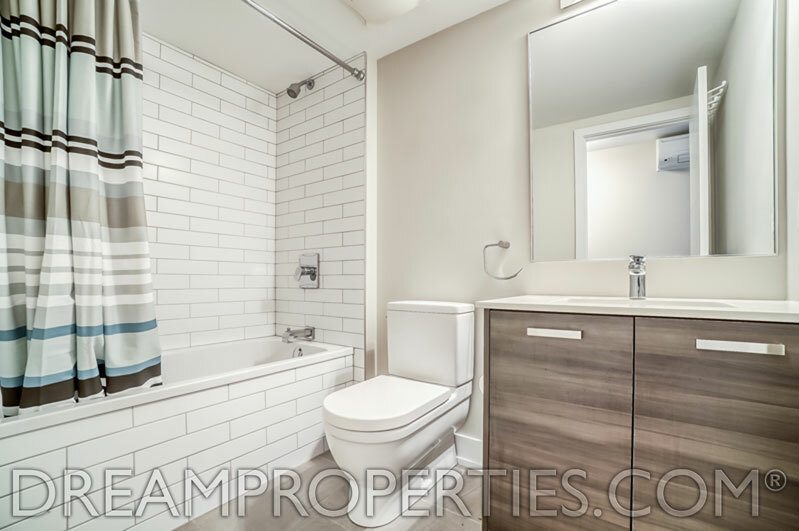 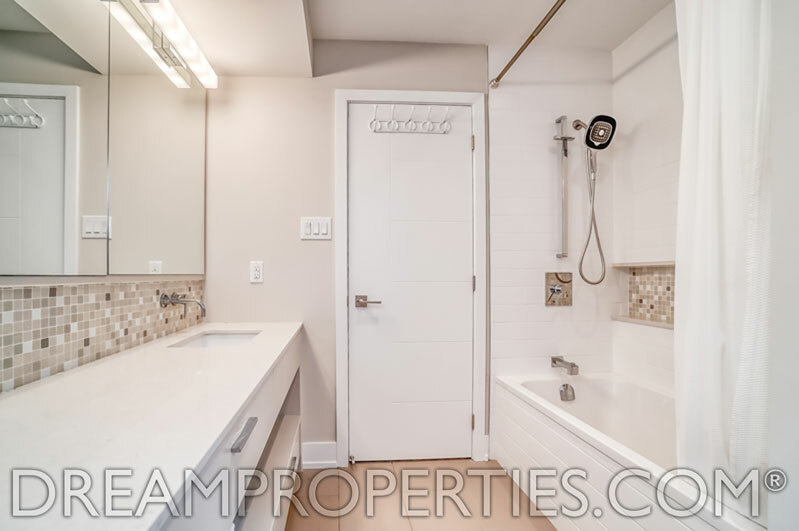 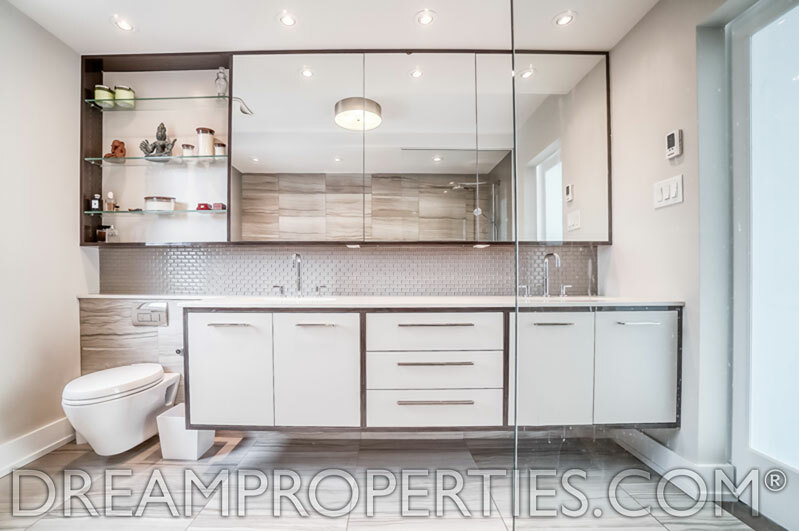 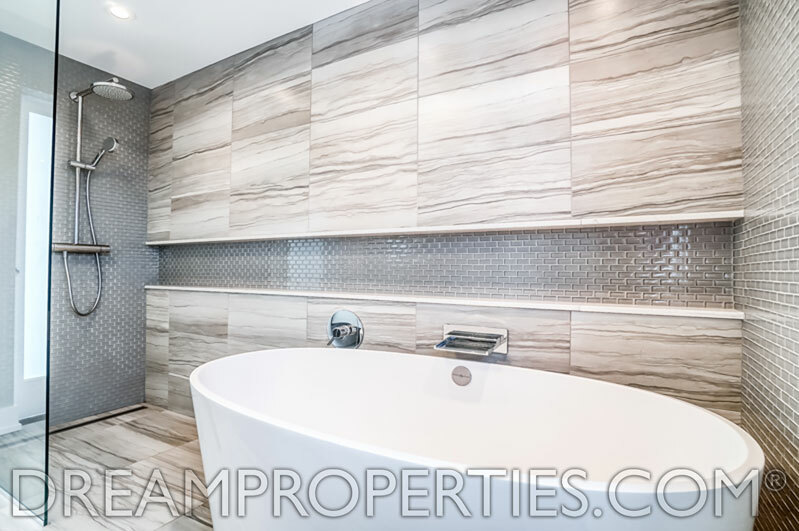 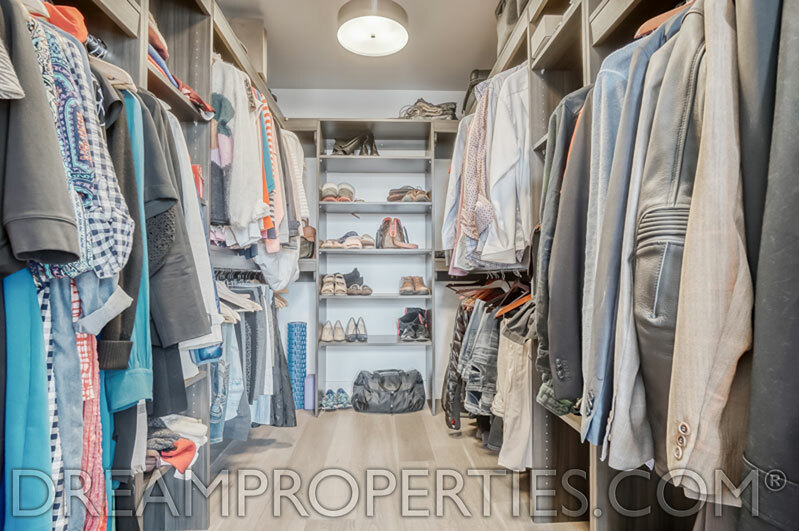 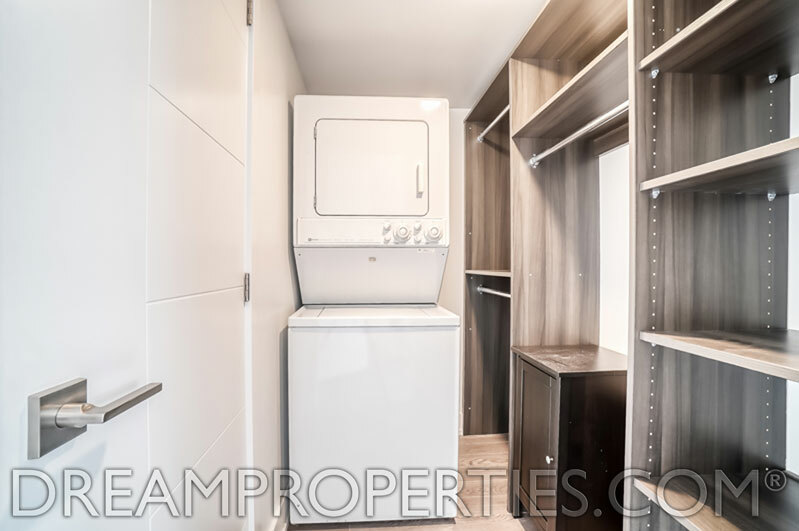 There is a beautifully-sized walk in closet and a spacious state-of-the-art ensuite bathroom with a soaking tub and sophisticated shower with beautiful tiles and design details. 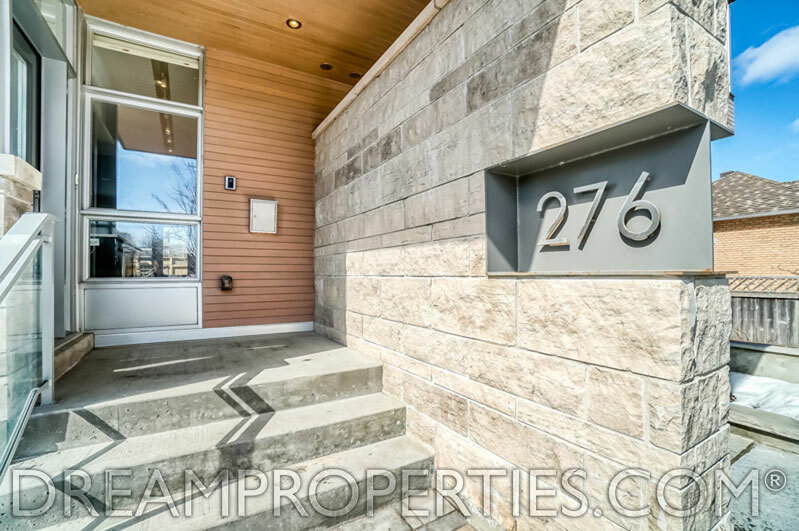 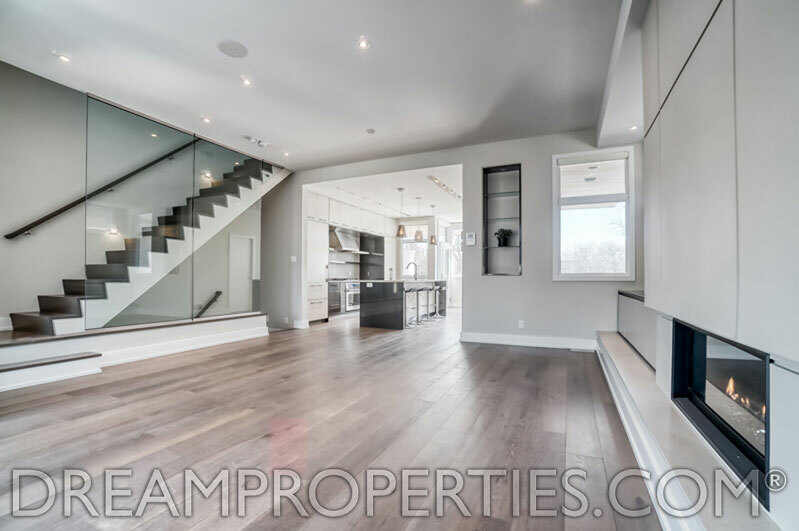 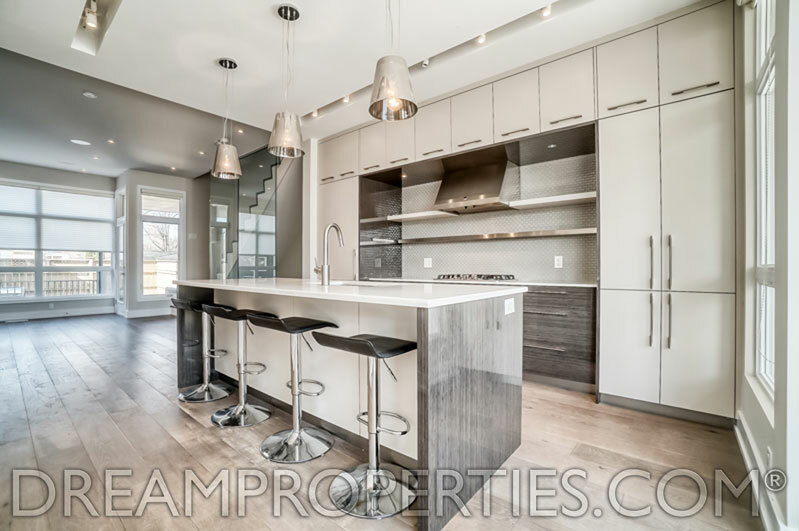 This light-filled home is an easy to live in, well-designed contemporary Westboro dream property. 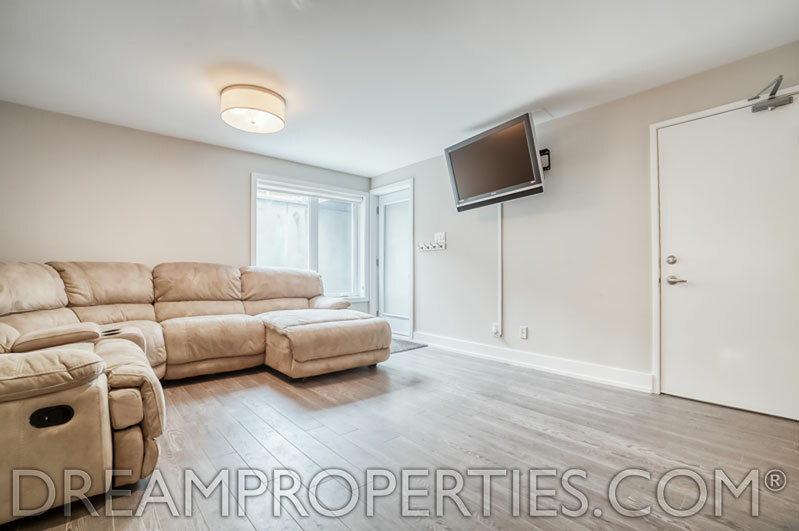 Living Room: 18'9" x 18'3"
Dining Room: 10'6" x 9'0"
Master Bedroom: 15'11" x 13'0"
Ensuite Bathroom: 10'0" x 6'6"
Kitchen / Living Room: 14'3" x 9'0"